Discover North Central Wisconsin this winter. Experience winter fun in North Central Wisconsin with tubing, skiing, snowmobiling, museums, casinos and more! Learn more and plan your winter adventures today! 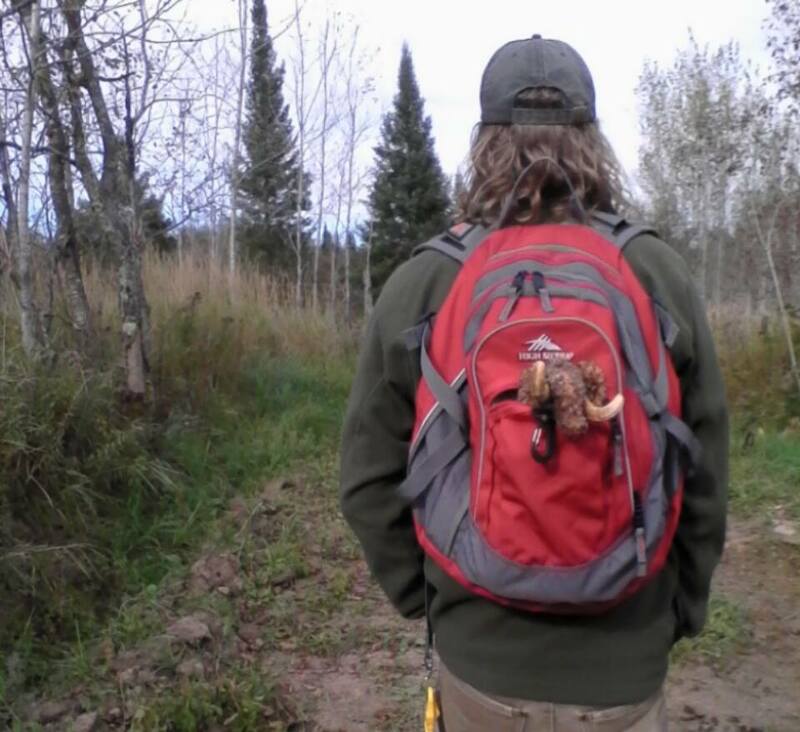 Nothing beats hiking the 50 miles of the Ice Age trail in Langlade County during springtime. Hikers will be immersed in blooming forest while viewing spectacular glacier formations. The trail is divided up into five segments ranging from 9.5 to 13.5 miles in length. We recommend trying the new trail created by the 2018 Mobile Skills Crew for the Old Railroad Segment by Veteran’s Memorial County Park/Jack Lake Campground. While here in “The County of Trails,” try one of the other seven Langlade County hiking trails. For more information go to www.langladecounty.org. Enjoy uniquely designed, colorful stone cottages in Oconto County! 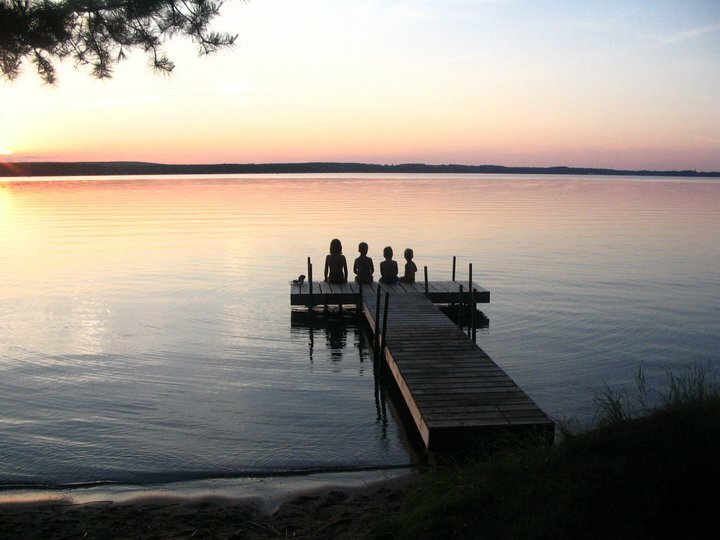 Camp Lake Resort, also known as the Gingerbread Cottages, is a beautiful location for your next family vacation. 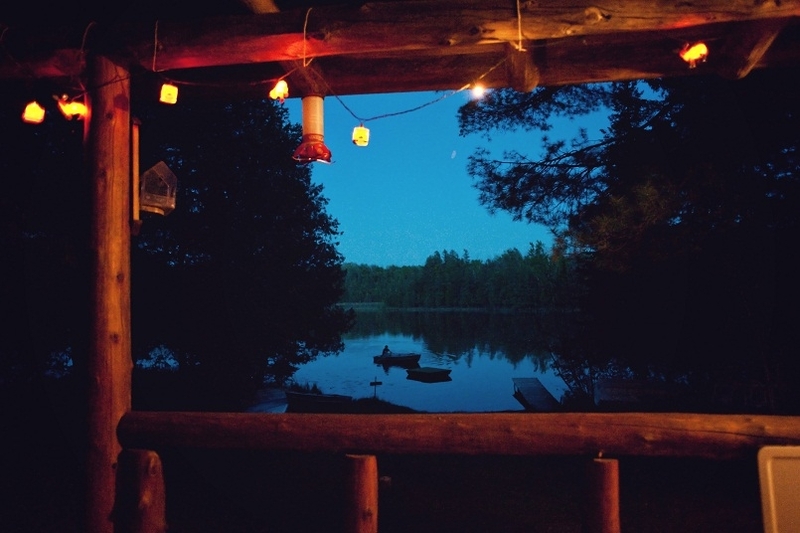 Cabins are furnished for a comfortable, relaxing and enjoyable vacation. 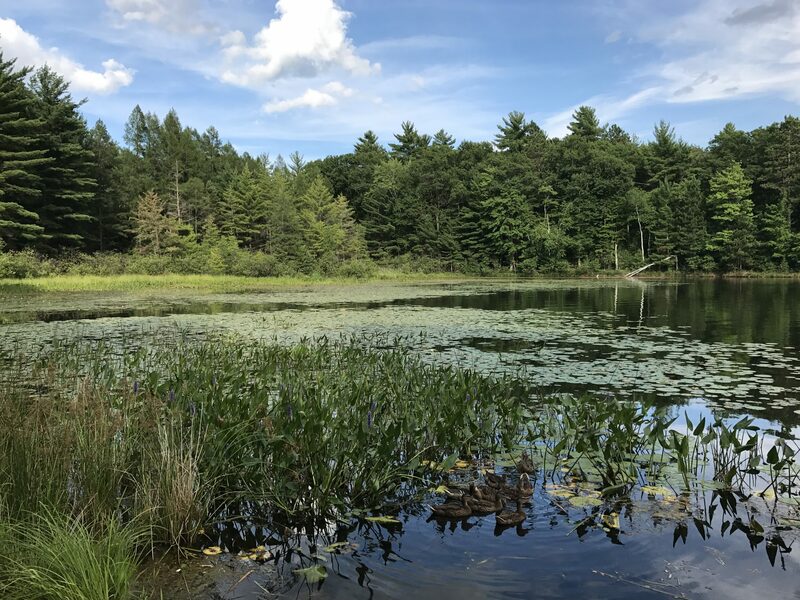 Nearby woods, 127 acres to be exact, provides an excellent opportunity for nature walks and if that’s not enough it borders the Chequamegon-Nicolet National Forest. Behind the cottages is a beach open to all guests to enjoy some fun in the sun. Make sure to book your trip today for a restful, but adventurous trip to the Northwoods. For more information go to www.ocontocounty.org. 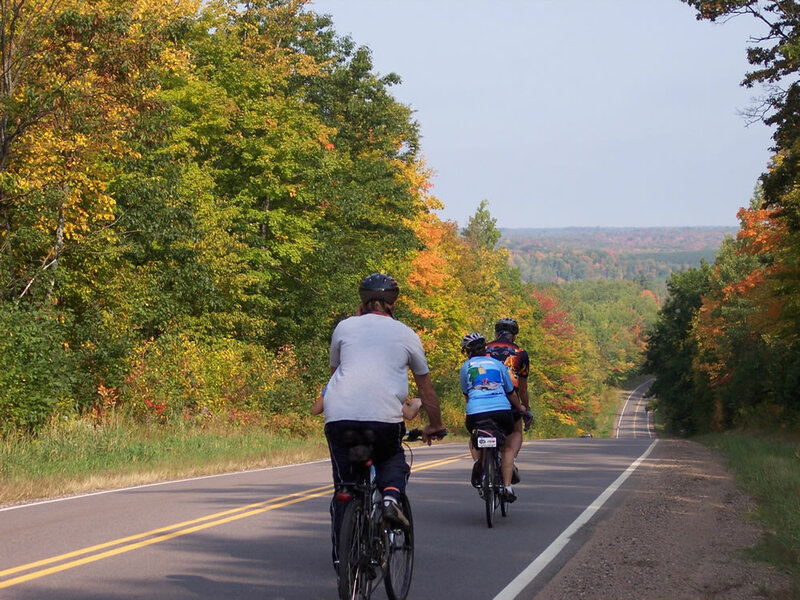 CAVOC - This four season trail system in Rhinelander is spectacular in the fall, with a beautiful mix of deciduous oak, maple, birch and tamarack, plus stately evergreens and wildlife! Plan your Oneida County fall vacation today! 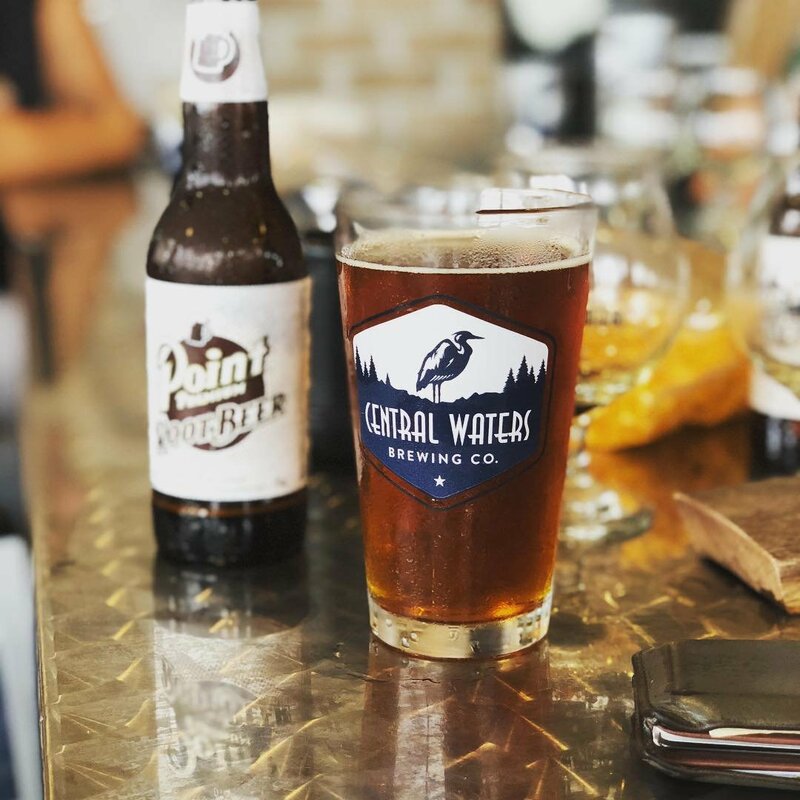 Local Flavor: Tour and sample your way through the popular stops with the Central Wisconsin Craft Collective, a collection of craft breweries, wineries and a distillery. Then, grab a bite at one of the favorite local spots, with help from the Insider’s Guide to Ice Cream, a dozen diners worth a taste, top six sandwiches, and the classic fish fry. Outdoor Fun: Get active outdoors. Hit the popular 27-mile Green Circle Trail. If you are bringing the whole family, check out our Kids Guide. and stroll through the Stevens Point Sculpture Park. For more, head out for SculptureQuest, a first-of-its-kind geocaching adventure. Indoor Activities: Cozy up inside and find the best coffee hot spots and learn about the best spots for $5 or less, before heading out for can't miss events and family fun. Want more? Explore more about the Stevens Point Area here. No matter the weather, we have some great options for your visit! 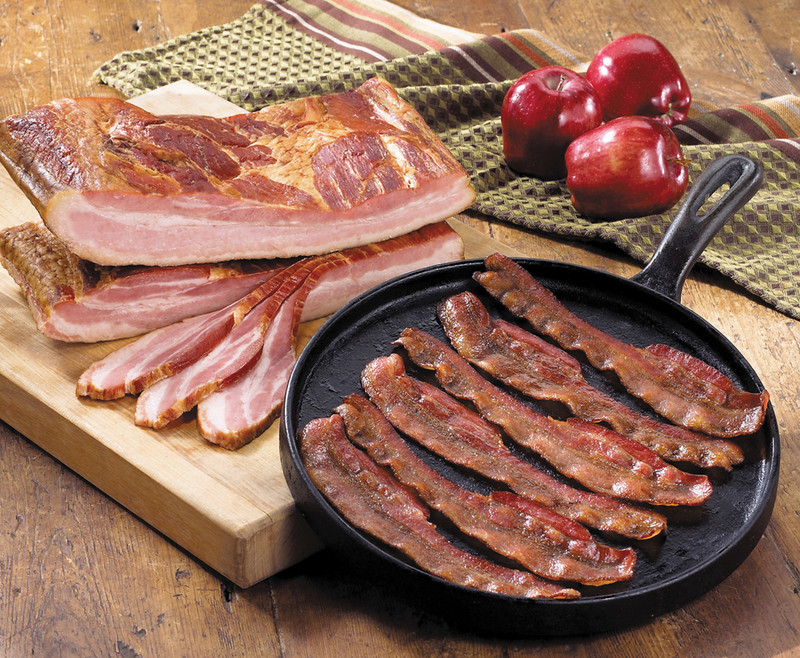 Sommelier/Chef Wayne Czypinski describes his top choices for unique flavors and signature dishes from 8 restaurants and one nationally acclaimed bacon crafter in Shawano and Menominee Counties. Feelin' Outdoorsy?? - Hit the Trails!! With over 400 miles of groomed and marked snowmobile trails that wind through majestic forests and scenic meadows, Shawano County is a snowmobiler's paradise. Whether you're looking for a date night, retail therapy with the girls or fun with the kiddos, check out Shawano Country! For an exciting color show of hardwoods that won’t disappoint, drive the twists and turns of Hwy E from Conover into Phelps! Visit www.vilas.org for more information and to order a guide. 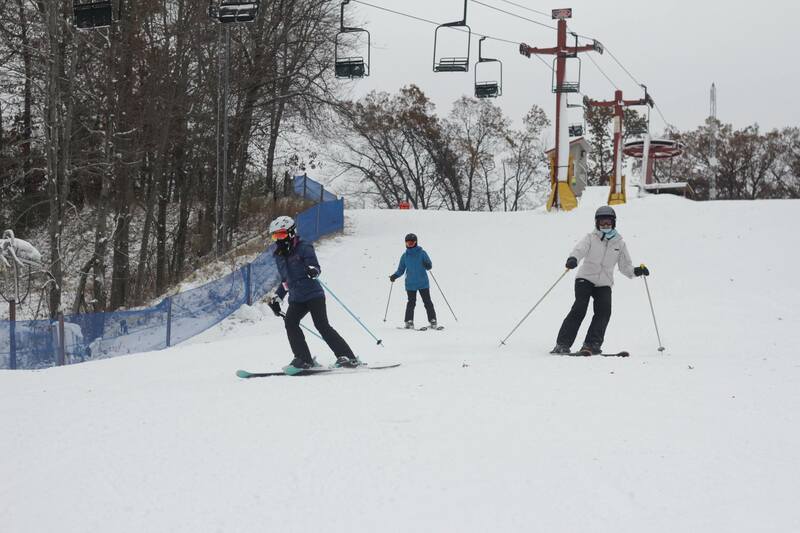 Nordic Mountain offers winter fun the whole family will enjoy. 18 exciting trails, including 2 glade trails and 3 terrain park runs. Evergreen Campsites & Resort Tubing Park is designed to be the most exciting tubing ride around.